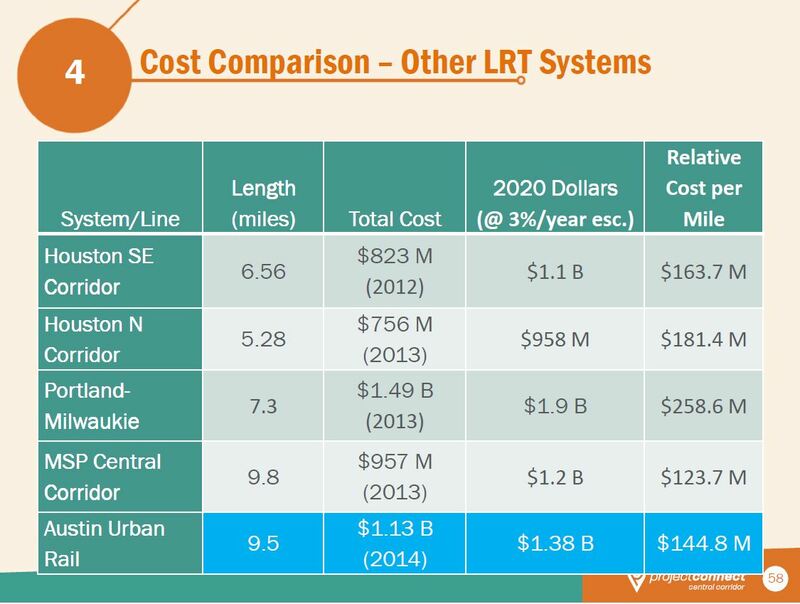 Project Connect’s urban rail plan for Austin, if implemented, at $119 million per mile in current dollars, would be the third most costly light rail transit (LRT) starter line in U.S. history, in terms of cost per mile. That’s a conclusion Austin Rail Now draws from results emerging from a recent study posted on the Light Rail Now blog, plus other available data. 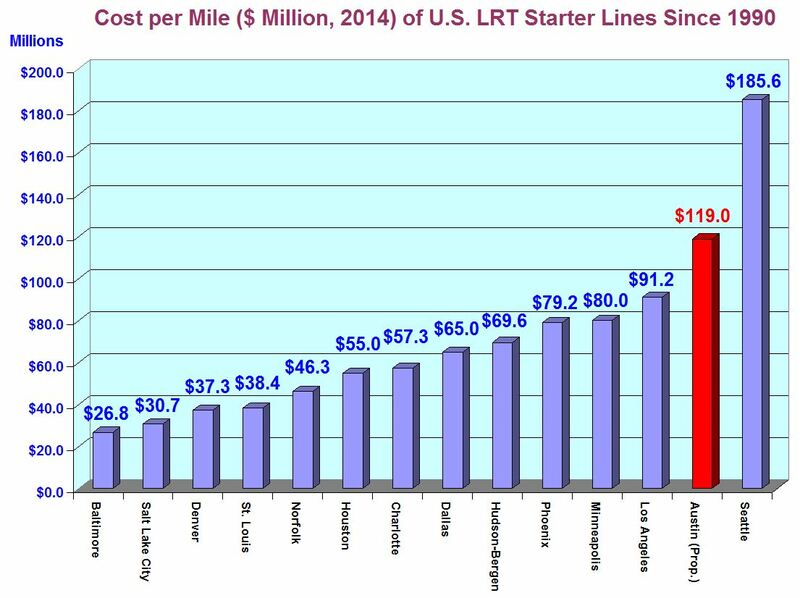 The LRN study, reported in an article titled New U.S. light rail transit starter systems — Comparative total costs per mile, researched the cost per mile of a dozen new “heavy-duty” (as opposed to streetcar-type) LRT starter lines installed since 1990. In 2014 dollars, these range in investment cost from $26.8 million per mile (Baltimore, opened 1992) to $185.6 million per mile (Seattle, opened 2009). 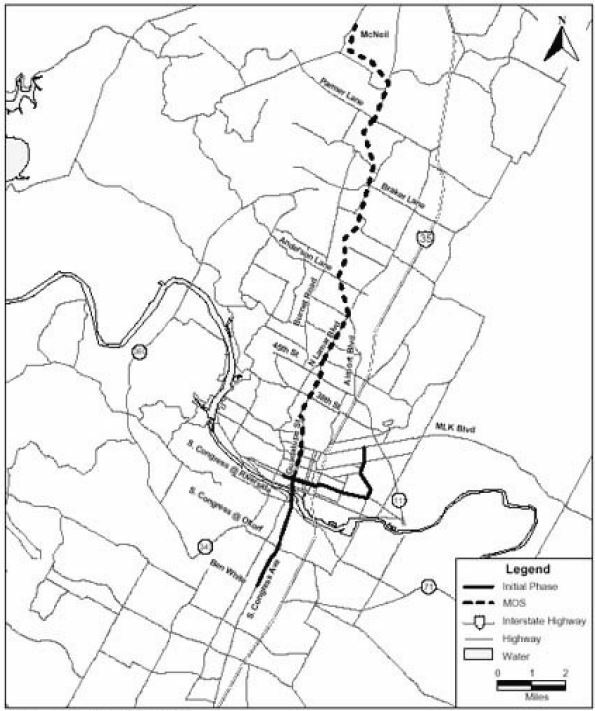 Project Connect revealed their proposal for urban rail (see map below) at a meeting of the Central Corridor Advisory Group (CCAG) on May 2nd. The 9.5-mile project comes with a pricetag of $1.13 billion in current dollars, escalating to $1.38 billion in Year of Expenditure (YOE) dollars by 2020, for a projected ridership in the range of 16,000-20,000 per day. 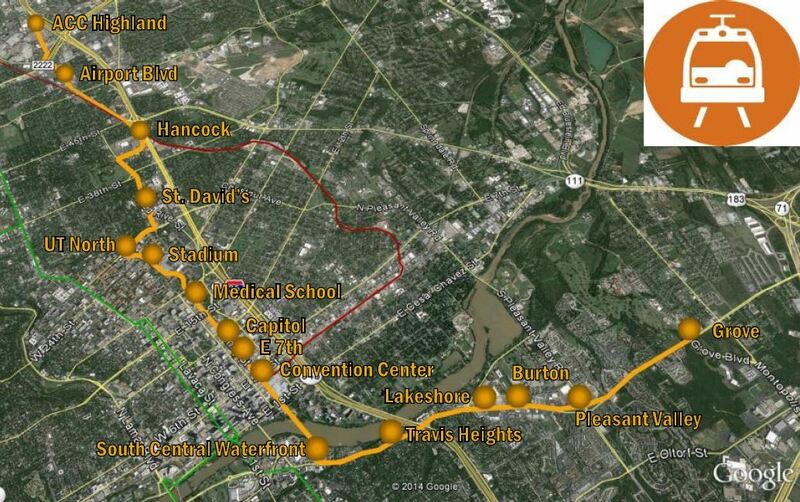 Project Connect’s proposed line, criticized for avoiding Austin’s central axis and most serious mobility needs, would run 9.5 miles from the Highland site (north) to a terminus on East Riverside (southeast). Map: Project Connect. 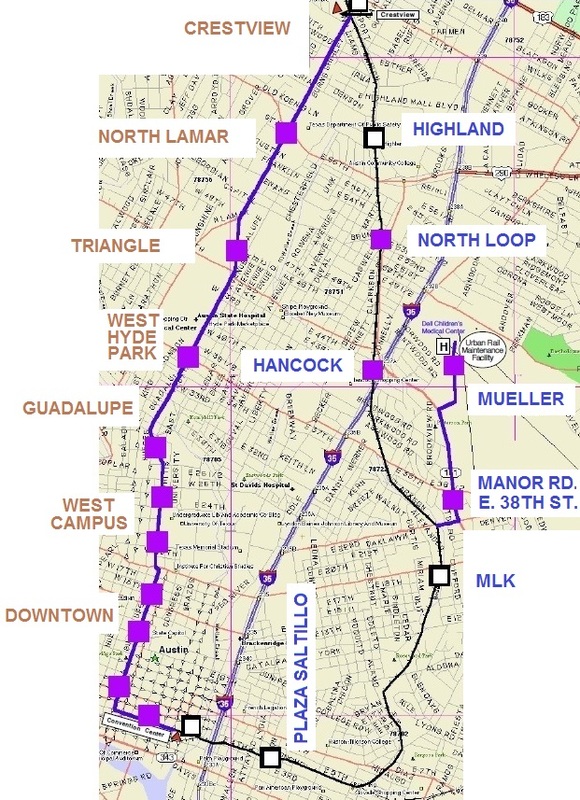 The proposal invites comparison with the plan for light rail in the Guadalupe-Lamar corridor (see Austin’s 2000 light rail plan — Key documents detail costs, ridership of Lamar-Guadalupe-SoCo route). When compared, Project Connect’s $1.4 billion plan can be seen to cost 29% more than the previous Guadalupe-Lamar line would cost today, yet provide 35% less route length, and 47% fewer riders. 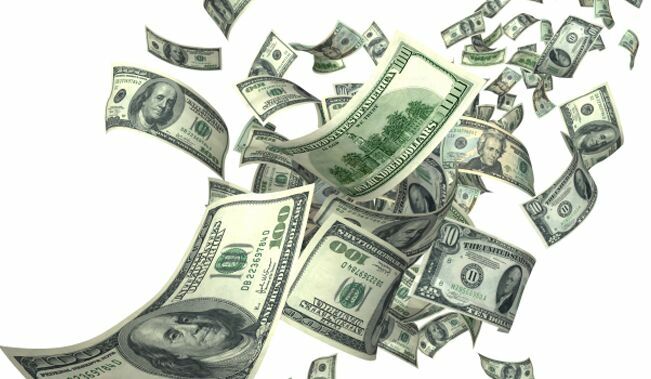 To finance such a plan through general obligation bonds, according to an April 29th Austin American Statesman report, Austin homeowners would face a substantial increase in property tax, estimated to range between $77 to $153 per year for a “typical” $200,000 home. That estimate was based on financing a $965 million project, about 85% of the actual size of the project now on the table. Even if the Federal Transit Administration agrees to fund half the project cost, city officials and civic leaders are considering “bundling” the rail proposal with several hundred million dollars for additional road projects. 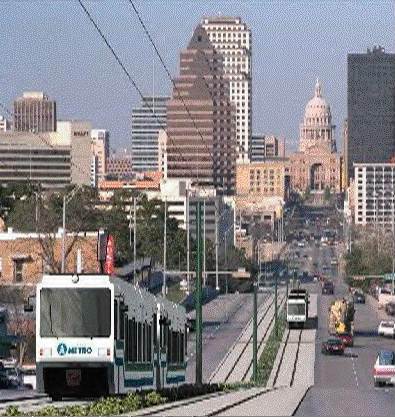 The result could be a substantial 67% increase in Austin’s debt load per capita. 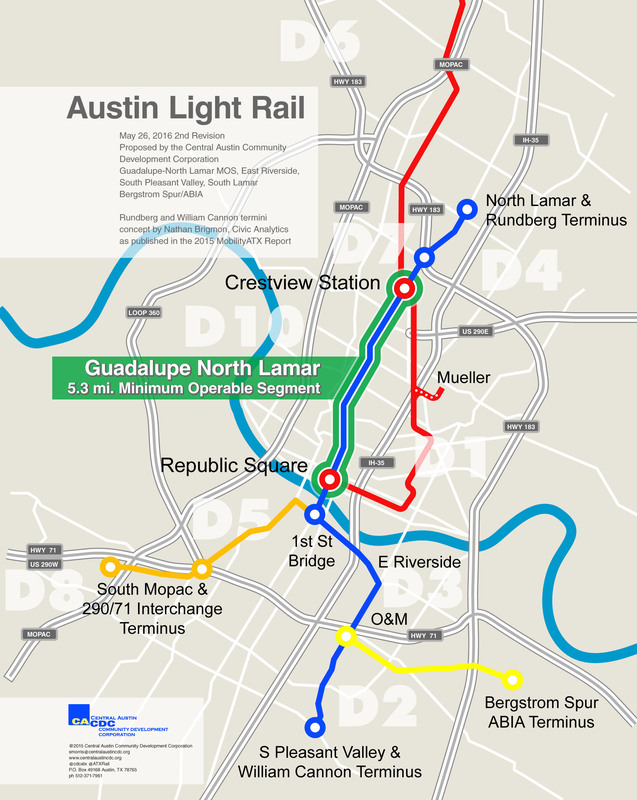 However, there’s a serious problem with this comparison — it compares the proposed starter line for Austin with extensions of these several well-established LRT systems, each of them contending with the much more difficult urban and terrain conditions that are typically avoided and deferred in the process of selecting routes for original starter systems. A far more valid cost comparison would evaluate the cost of starter system projects, thus offering better “apples-to-apples” cost equivalence. That’s because, in designing a starter line — the first line of a brand-new system for a city — the usual practice is to maximize ridership while minimizing costs through avoiding more difficult design and construction challenges, often deferring these other corridors for later extensions. In this way, the new system can demonstrate sufficient ridership and other measures of performance sufficient to convince both local officials and the public that it’s a success from the standpoint of being a worthwhile investment. Thus, comparing the cost of Project Connect’s 9.5-mile project with that of similar U.S. starter lines enables a better evaluation of the Project Connect project in terms of transit industry Best Practices. Placing the per-mile cost of Project Connect’s proposed line in the cost listing from the recent LRN study affords such a comparison, as shown in the chart below (click to enlarge). 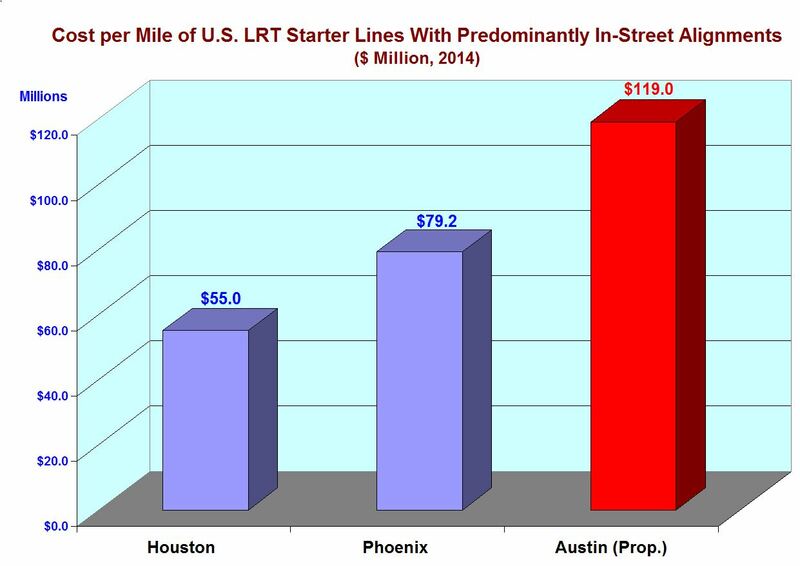 It’s evident from this comparison that Project Connect’s proposed project for Austin would rank as the second most costly U.S. starter line, in cost per mile, since 1990. But several of these starter lines benefited from the less challenging, lower-cost advantage of being installed in existing railway rights-of-way. Project Connect’s 9.5-mile line would use predominantly paved trackage embedded in existing streets and arterials. Of the new systems tabulated since 1990, only Houston and Phoenix feature comparable in-street alignments. To evaluate cost in terms of type of type of alignment, Austin Rail Now has compared Project Connect’s proposed line with these other two systems. The results are displayed in the chart below (click to enlarge). 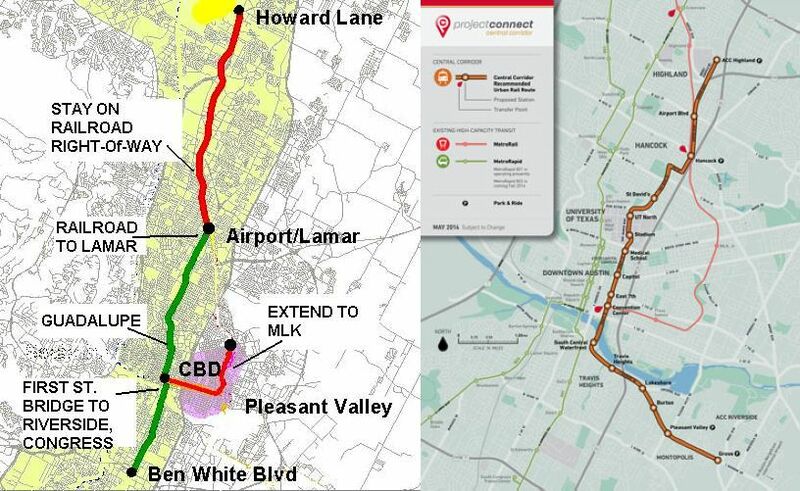 It’s clear that Project Connect’s proposed line is significantly more expensive, in cost per mile, than either of these similarly constructed in-street starter lines in considerably larger urban areas than Austin. Finally, how would Project Connect’s urban rail plan rank among all U.S. LRT starter lines for totally new systems in the modern rail transit era? By far, the most expensive LRT project has been Buffalo’s 6.4-mile Metrorail line, constructed 81% in subway and opened in 1985. Based on a cost analysis prepared by Alan Hoback for the 2008 Annual Meeting of the Transportation Research Board, the cost of Buffalo’s starter line can be calculated as $228.9 million per mile in 2014 dollars. 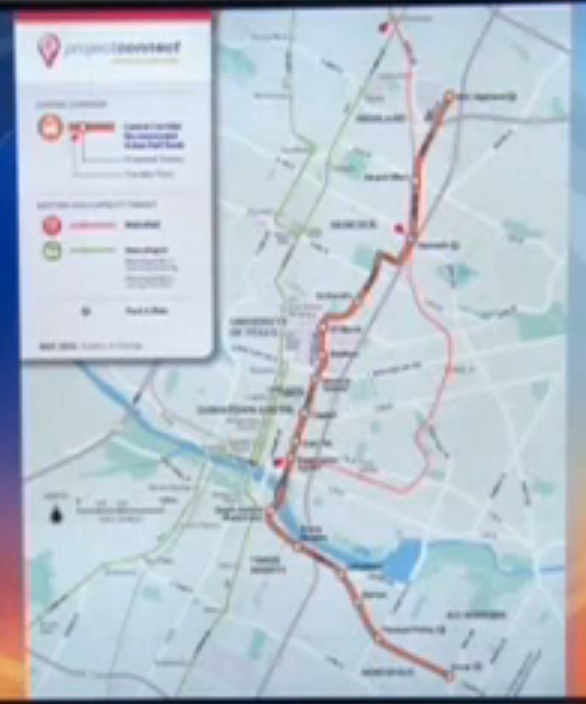 Map of Project Connect’s urban rail proposal, as shown by KEYE-TV. Despite blurry image quality, the convoluted, meandering character of the route, well to the east of central Austin and its core axis, can be seen. Screenshot: L. Henry. The following comments were made during Citizen Communications to Project Connect’s Central Corridor Advisory Group on 2 May 2014. At the meeting, Project Connect’s Urban Rail Lead Kyle Keahey revealed the agency’s proposal for a 9.5-mile, $1.4 billion line connecting East Riverside (southeast) with the old Highland Mall site (north). I’m Lyndon Henry. 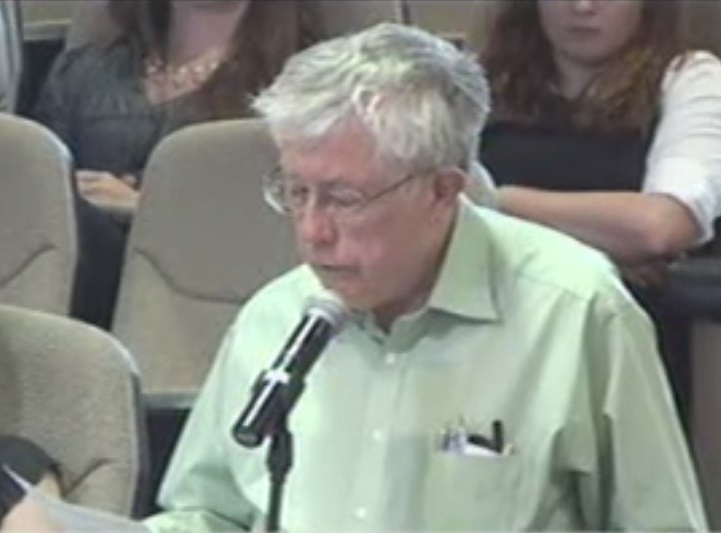 I’m a transportation planning consultant, and am considered among the strongest rail transit advocates in Austin. Since I originally launched the notion of urban rail for this region over four decades ago, I’ve consistently made the case for urban rail as a crucial mobility alternative for Austin’s heaviest traffic, plus other benefits such as better urban development patterns. Urban rail’s primary focus is mobility, to provide some relief for congestion – not to just enhance the value of real estate development or be a decoration for other public projects. Unfortunately, Austin’s political and civic leadership have lost this essential focus, and the result is Project Connect’s seriously misguided plan. Austin voters should reject it. Austin voters are being asked to authorize a billion-dollar investment for this convoluted adornment for real estate interests and proposed developments — a line that bypasses the heart of the city and slowly meanders nine miles, from the East Riverside “Apartment City” area, through the backwater East Campus, up to Hancock, then through a tunnel and into the old Highland site. How many Austinites are traveling such a route? Installing a second rail line parallel to MetroRail along Airport Blvd. just squanders more money. Furthermore, a vote for Project Connect’s plan is very likely a vote to lock out any hope of rail on Guadalupe-Lamar — our heaviest travel corridor — and lock in the MetroRapid bus replacement — so-called “BRT”. Project Connect has hundreds of millions of dollars’ worth of dedicated bus lanes and other infrastructure planned for this corridor that would block rail, possibly for decades. By depleting available financial resources on tunnels and other lavishly expensive construction, this wasteful urban rail plan limits the more effective expansion of rail regionally. Tunnels and subway stations are options way out of scale for an urban rail starter line for Austin or virtually any city this size. 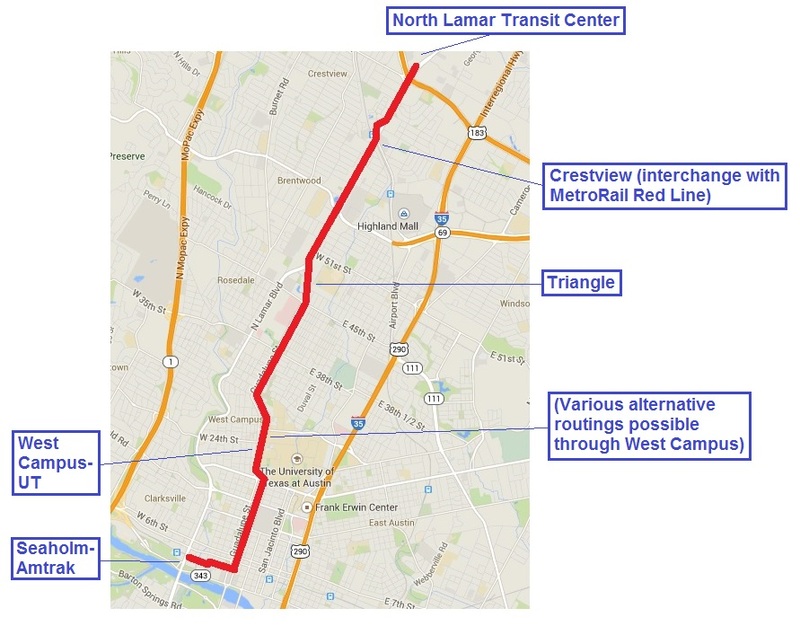 Voter rejection of this plan is the better option, because it opens the possibility for a return to planning a basic north-south rail spine along the central Guadalupe-Lamar corridor. Project Connect’s plan costs way too much to do too little, and Austin deserves better. Voters can opt for a better plan by saying No on November 4th. Kyle Keahey, Project Connect’s Urban Rail Lead (bottom row, center) during presentation to CCAG. 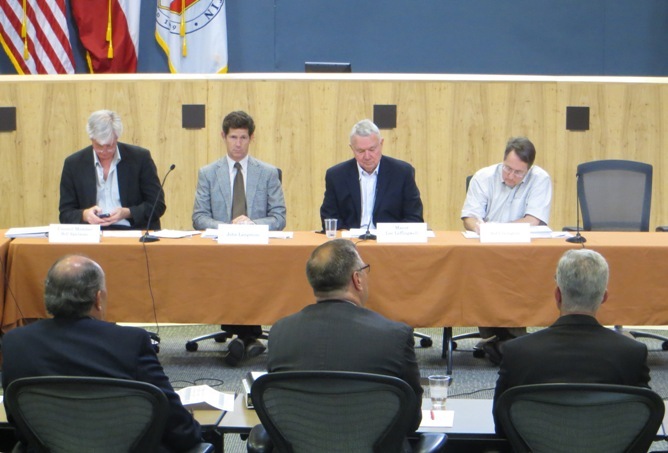 Top row, facing, left to right: CCAG leading members Bill Spelman (Austin City Council), John Langmore (Capital Metro), Mayor Lee Leffingwell, Sid Covington (Lone Star Rail). Photo: L. Henry. You are currently browsing the _______________Austin Rail Now blog archives for May, 2014.